Buy CHEAP & HIGH EFFICIENCY ONION GRADING MACHINE - Jinan Joysun Machinery Co., Ltd.
Now we mainly introduce you our grading machine. 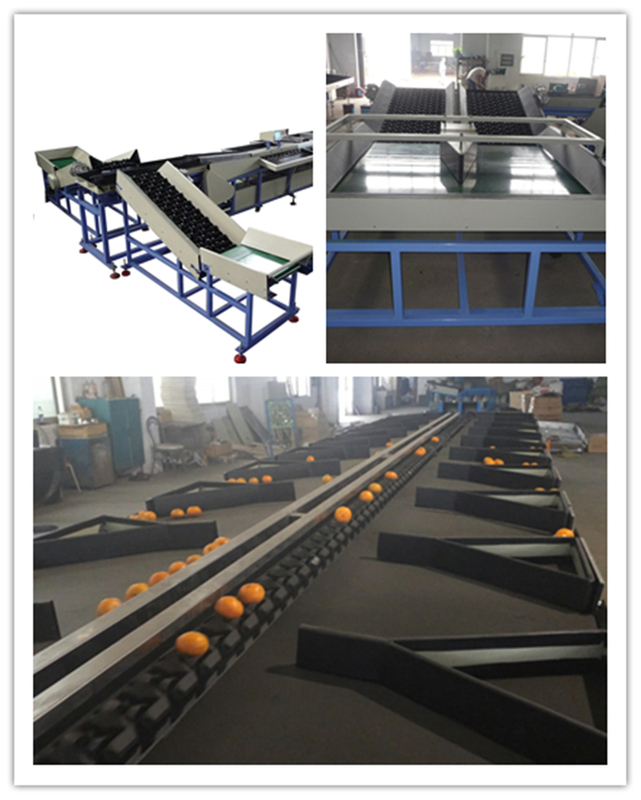 It's widely used for grading apples, oranges, citrus,pears, persimmons, onions, lemons, mangos, pomelo, jujube, bell pepper, mango, tomato, potato and other round fruits .We make both weight grading machine and diameter grading machine. 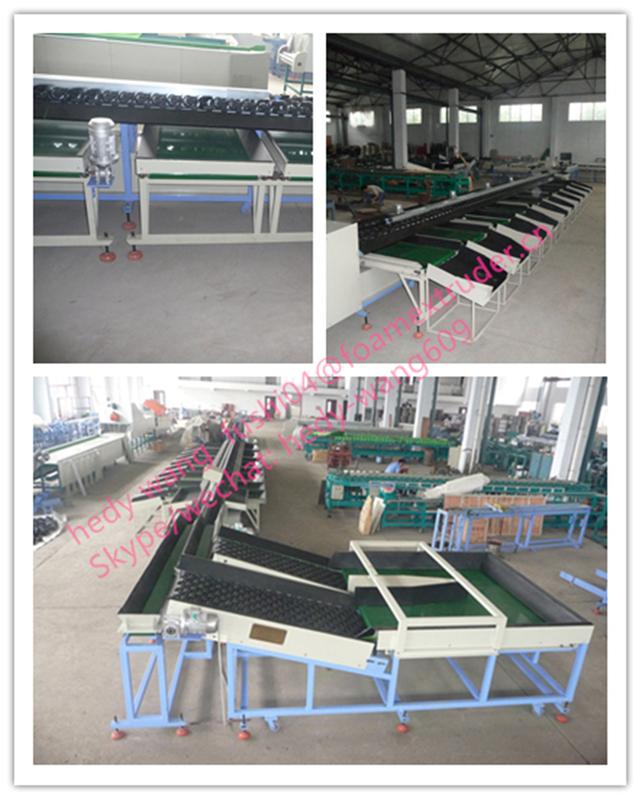 According to equip with PLC systom or not, there are electronic model and machanical model. 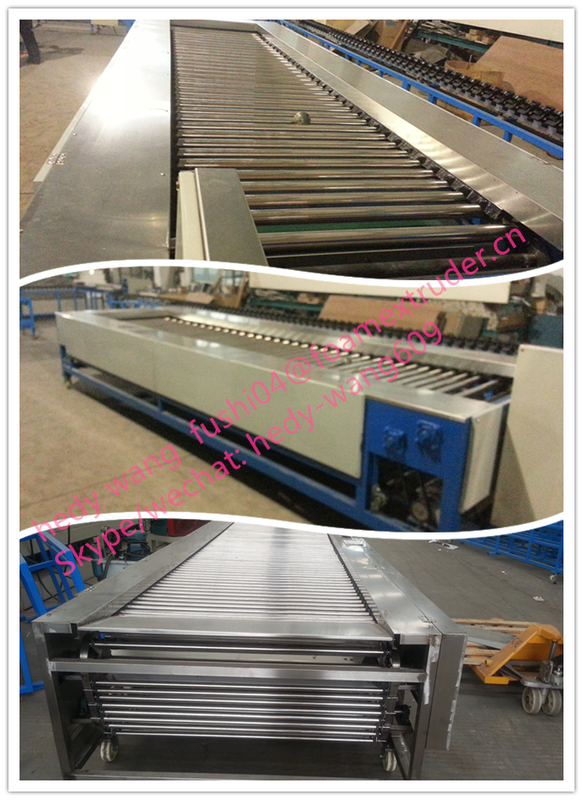 According to output, there are 10000pcs/h, 20000pcs/h, 40000pcs/h and more. 2. 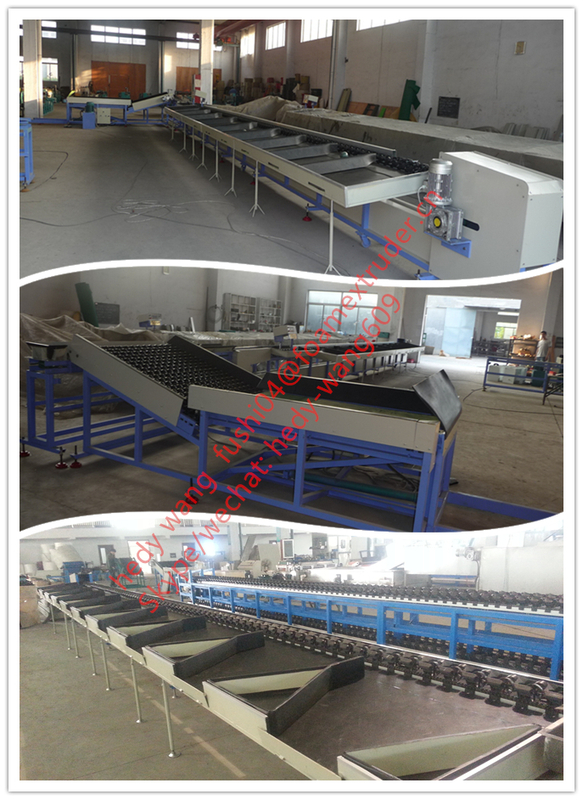 40000pcs/h electronic grading machine, one side load fruits and one side down fruits. 3. 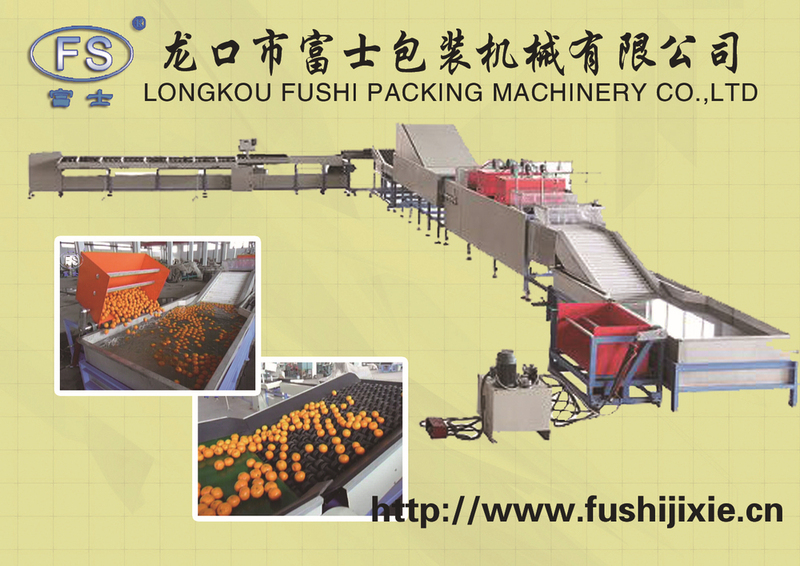 40000pcs/h electronic grading machine, one side load or two sides load fruits and two sides down fruits. 4. 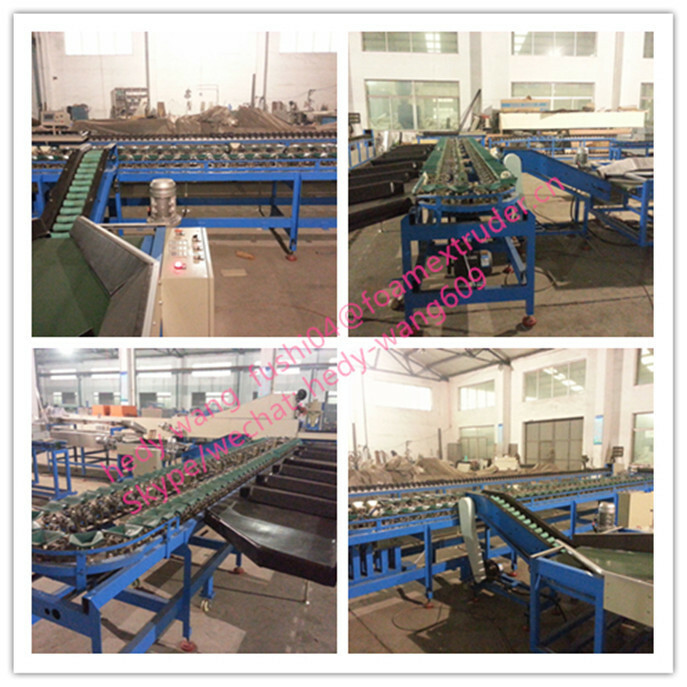 10000pcs/h mechanical grading machine. 5. 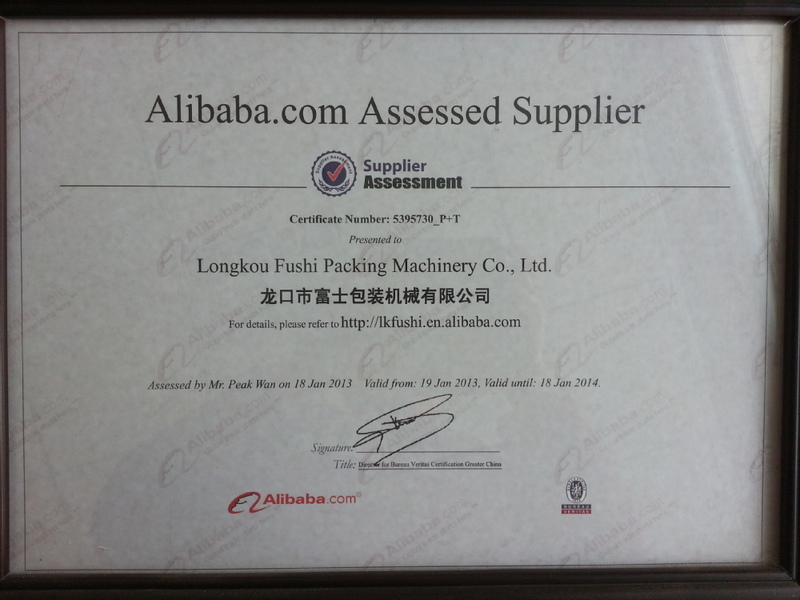 10000pcs/h electronic grading machine. 1. Washing tank add heating system. 7. 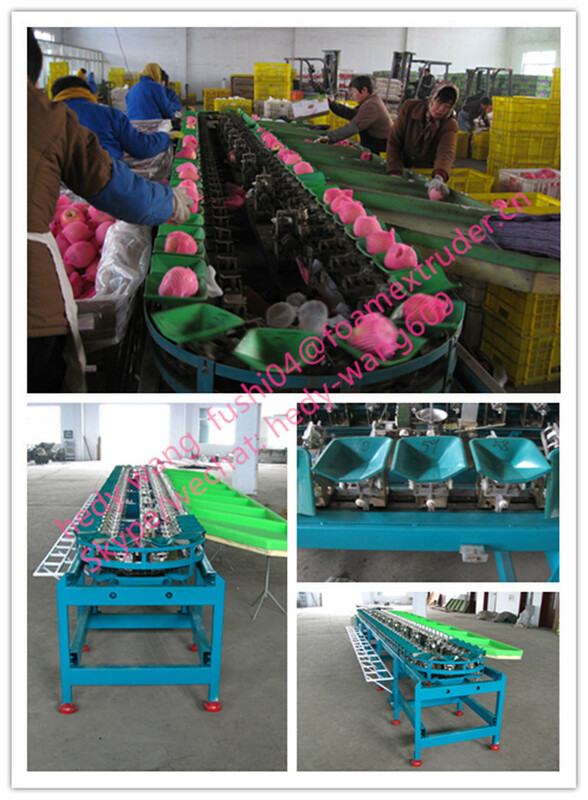 Washing waxing grading machine. 9. Picking and grading machine. As long as we know your detail requests. 3. Installation: Engineers available to installation, commension and training overseas. 4. Spare parts: Enough for 2 years running.